Ed Sheeran revealed in an interview that previous rumours of him doing a duet with Tori Kelly for the Catching Fire soundtrack were false. However, he did say that 3 songs of his had been submitted and turned down for inclusion on the album. US weekly are set to release a special Catching Fire magazine edition on November 1st! It is currently available to pre-order over at Barnes & Noble. Trish Summerville (Catching Fire costume designer) won the award for Designer of the Year at the 2013 Style Awards. She also spoke about some of her favourite costumes from the Catching Fire movie with Teen.com. 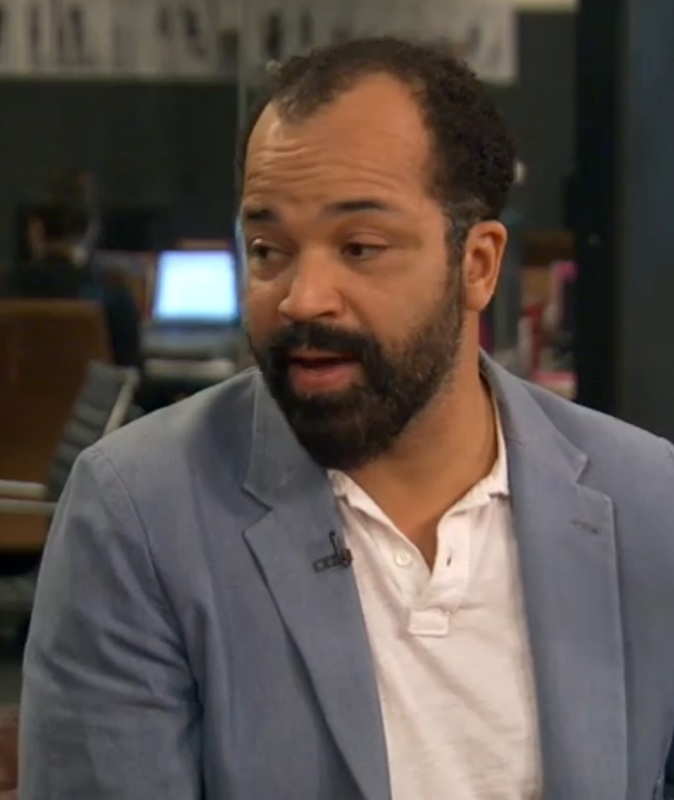 Jeffrey Wright gave an interview with the Huffington Post about Catching Fire. It's great, so be sure to check it out!